Join us to study Spanish and be prepared for the next holiday! 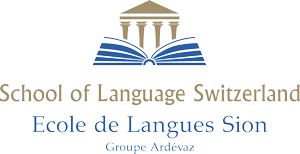 The Ardévaz-SLS closely follows-up the students in order to ensure their fulfillment. Spanish native speaker teachers are responsible for familiarizing students with Spanish pushing for active participation through role plays, songs, drawings and stories. This teaching method advocated a maximum of communication and ensures the student to progress quickly and effectively! Every Wednesday afternoon, from 1:10 p.m. to 2 p.m. or from 2:10 p.m. to 3 p.m.(for all ages and levels), the Ardévaz School offers Spanish courses for cadets, divided into 30 lessons. The courses are taught in different classes depending on the student’s age, level of knowledge and motivation. 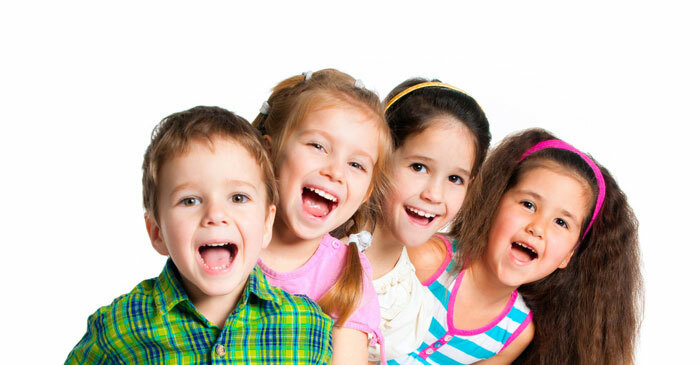 Classes are taught in a playful way, through appropriate methods, through a careful education to the progress of each.